DEVELOPER OPPORTUNITY! 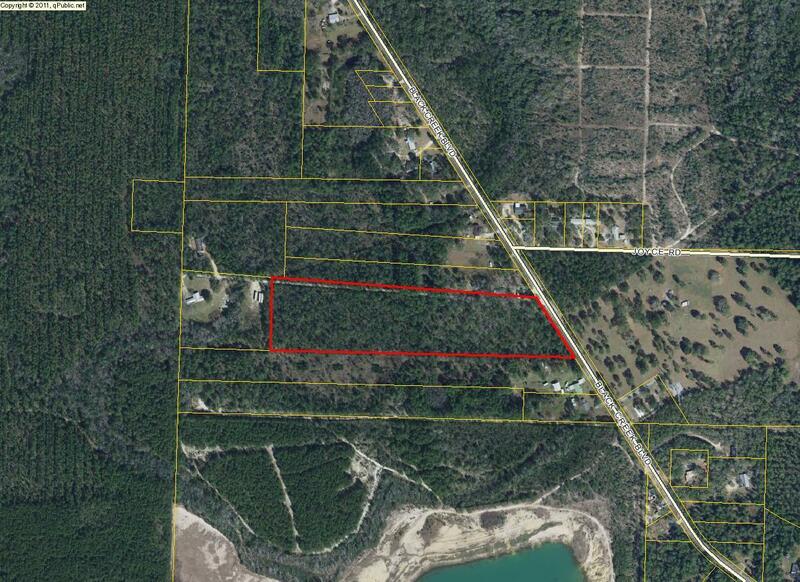 14 Acres with 512 Ft. of Hwy frontage. Excellent location with quick access to Hwy 20 or Hwy 331.